A truly idyllic and luxurious holiday villa nestled amongst a former coconut plantation on the stunning north coast of Sabah, near the famous Tip of Borneo. Sleeping eight persons (6 + 2) in the ultimate luxury and privacy, Hibiscus Villa blends harmoniously into the natural landscape of exotic Malaysian Borneo. The villa is breathtaking. Built with relaxation in mind, it boasts large open living spaces both inside and out. The focal point of the property is the 18 metre long Infinity pool which extends into the villa, creating a stunning feature. 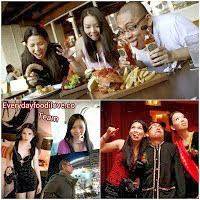 The property is set in over 2 acres of landscaped tropical gardens, overlooking the azure waters of the South China Sea. Guests can walk through the gardens to access the secluded white sandy beach. Offering modern comforts and facilities, Hibiscus Villa is a haven for peace and tranquility. It is the perfect holiday property for couples, honeymooners and families looking for a luxurious experience and an excellent location for exploring magical Borneo. 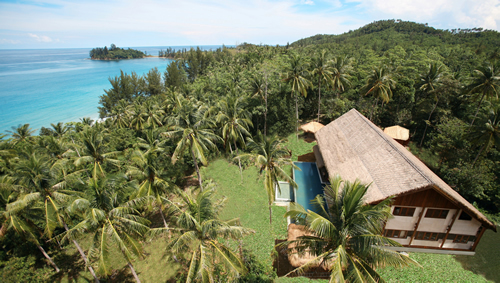 Hibiscus Villa is situated in an enviable and secluded position within the Kudat Peninsula in northern Borneo, about 150 kilometres north east of the capital, Kota Kinabalu. It is located amongst a diverse natural environment of undulating hills and valleys lined with lush forests and a pristine, coral-fringed coastline with secluded coves, white sandy beaches and clear azure waters. The nearest town, Kudat, a commercial fishing port, is a 20 minute drive away. It has a wide range of restaurants, shops and banks, with daily markets, an 18-hole golf course and marina, a fresh fish market and hospital. 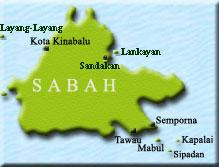 The villa is a 5 minute drive from Borneo’s northern most tip, the famed landmark, Simpang Mengayau, or the Tip of Borneo. 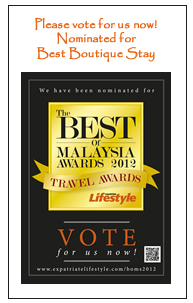 Please spare a few moments of your time to vote for Hibiscus Villa (it's very quick and easy) and other Sabahan places.